In this bundle pack, you will receive three (3) 4 oz. 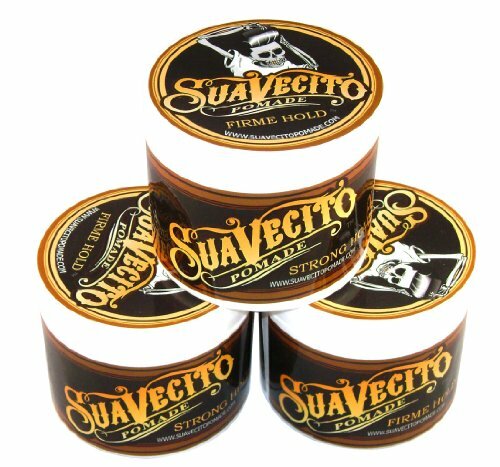 containers of Suavecito Pomade Firme (Strong) Hold. It is a uniquely fresh scented and water-soluble formula designed to replace the wax of the original greasers. 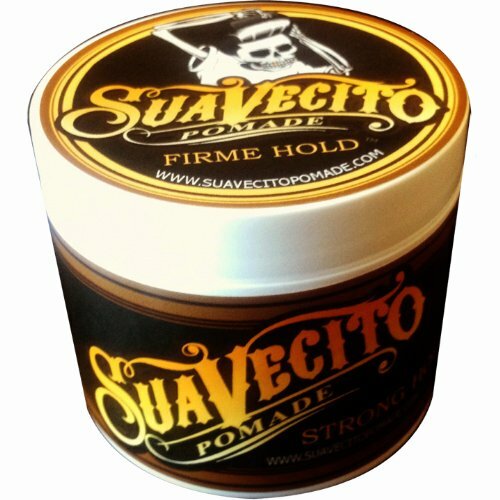 This product is similar to the original Suavecito Pomade, but with more muscle behind it. 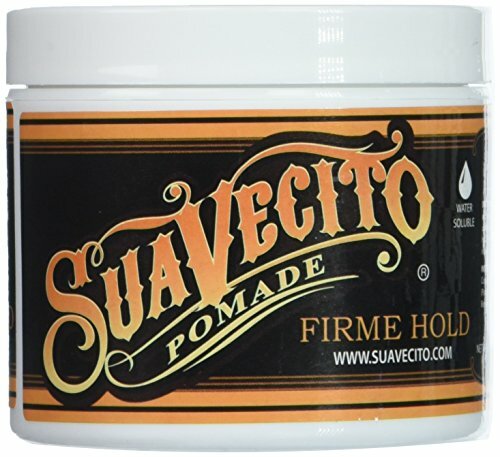 The firme (strong) hold grips like wax, but washes out effortlessly. The creamy consistency allows it to comb in easily, while still providing a strong grip for maximum styling flexibility. Avoid a crunchy, flakey product like you would get with other strong hold hair gels and pomades. In order to reactive your product and keep looking sharp after a ride on your bike simply comb through with water. The moderate shine and unisex, light, fresh scent of Suavecito Pomade Firme (Strong) Hold is perfect for men and women, making it the seamless addition to any grooming kit, no matter where you’re going. Not only do barber and stylists trust it, but the people whose culture inspired the product, bikers, tattoo artists, and custom car lovers love it too. Proudly made in the USA. 4 oz. 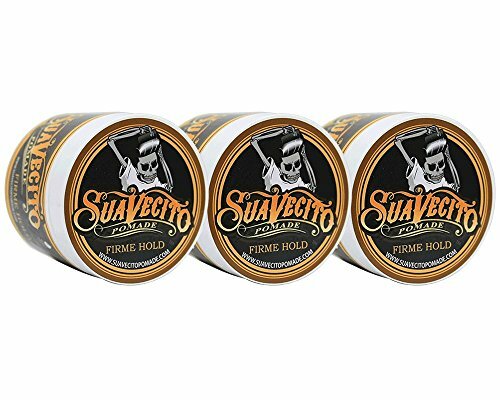 Super deal 3-pack Works like a wax Washes out quickly and easily Extra hold and made 100% in the U.S.A.